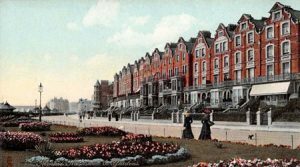 Situated in between the the popular seaside resorts of Hastings and Eastbourne, Bexhill is set amongst some beautiful Sussex countryside. There is a wealth of places to visit and things to do with regular events taking place, historic attractions and places of interest for all age groups. 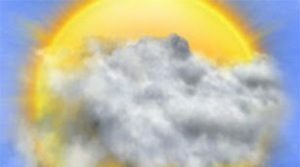 10 day Bexhill weather forecast, updated hourly to show the latest expected weather conditions for Bexhill in East Sussex. Listing all the latest full time, part time and apprentice job vacancies in the Bexhill area of East Sussex. 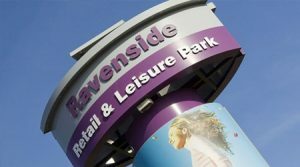 External link to the Ravenside Retail Park website. Store list, site map and customer reviews.